Sea Horse Ranch is offering a Spring Break travel special on villa rentals for your vacation in the Dominican Republic (*Offer valid from March 1 – March 25, 2018). Reserve your spring luxury getaway in the Caribbean islands for four nights minimum and receive the fifth night free. 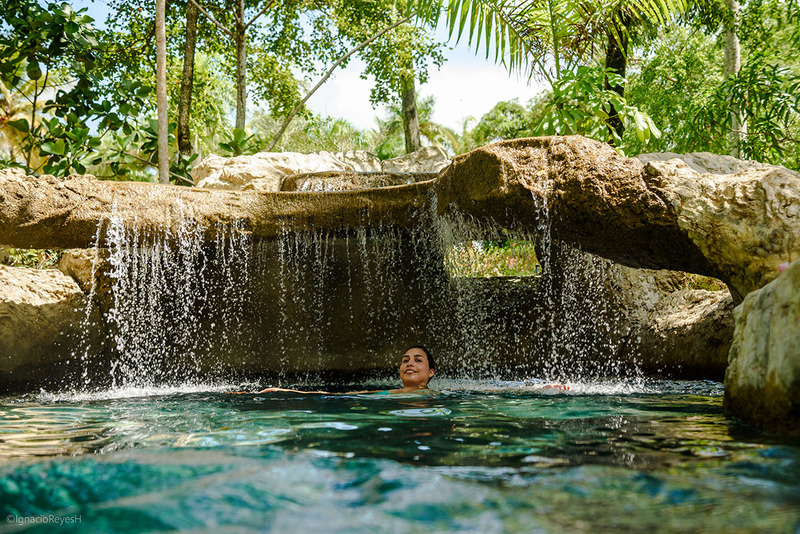 Put your savings toward splurging on other indulgences like our in-villa spa services, private chef, nannies for children and custom curated day-trips and excursions, perfect for the whole family. 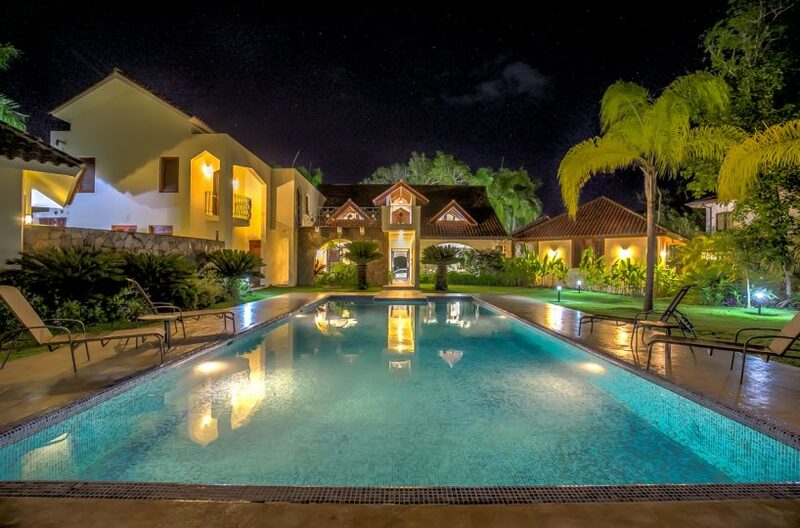 Enjoy Spring vacation at Sea Horse Ranch, where all villas have their own private pool and tropical gardens, range from three to six bedrooms with en-suite bath, have modern, fully appointed kitchens and living areas with media centers, and enjoy privacy, tranquility, and comfort at our luxury, oceanfront resort. Guests of Sea Horse Ranch are welcome to enjoy the resort’s fine amenities which include a Tennis Center with five clay courts, our oceanfront swimming pools, and an Equestrian Center with professional staff and impeccably cared for Thoroughbreds, Paso Finos and more, with miles of oceanfront bridal paths, perfect for your horseback ride along the beach. Our concierge team will arrange reservations for you at the many outstanding international restaurants in the area. Private chef services are also available. The touristic areas of Cabarete and Sosua provide a perfect playground for a fun-filled Spring Break with the multiple beaches, water sports, hiking, biking, golf and spas to choose from. To see more of what the area has to offer, watch the video for the spectacular sights of Sosua and Cabarete, the top resort towns on the North Coast of the Dominican Republic. Come and enjoy an amazing getaway, please contact us for more information. *Please note this promotion is not valid with any other special offers.